This park houses the largest group of religious monuments and megalithic sculptures in South America. Gods and mythical animals are represented in styles ranging from abstract to realist. This site encompasses six farming landscapes including 18 urban centers on the foothills of the western and central ranges of the Cordillera de los Andes in the west of the country. 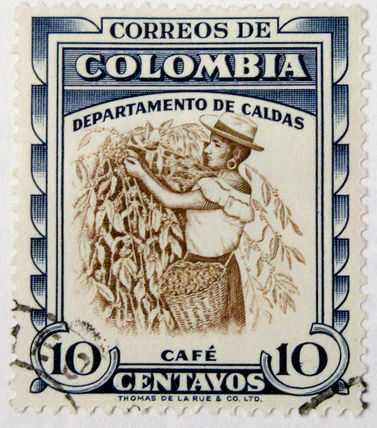 Coffee is grown in small plots in the high forest the farmers have adapted cultivation to difficult mountain conditions. Building materials were, and remain in some areas, cob and pleated cane for the walls with clay tiles for the roofs. 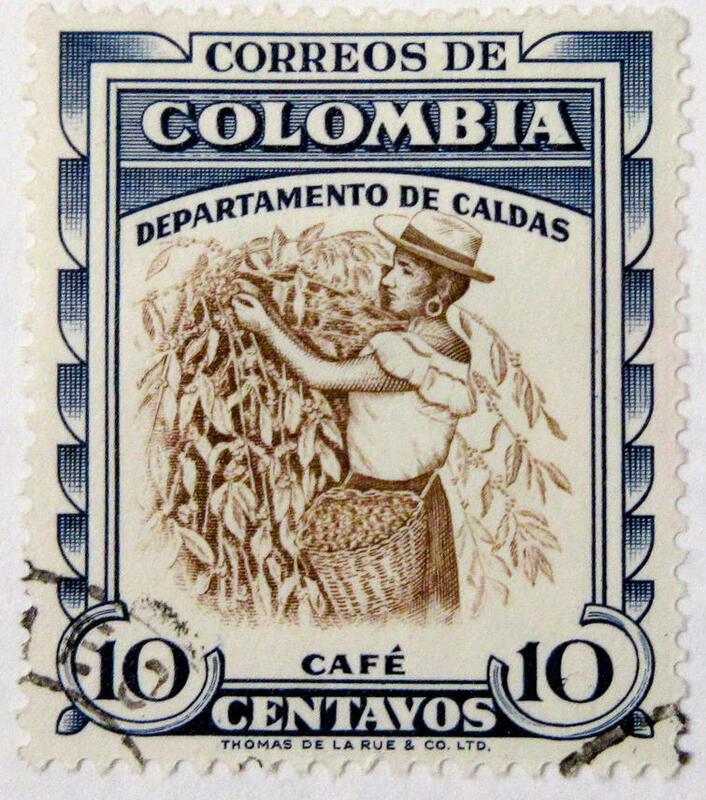 Joint listing with Argentina, Bolivia, Chile, Colombia, Ecuador, and Peru. This site is a network of roads constructed by the Incas over several centuries covering 30,000km and includes 273 component sites. The network links the snow-capped peaks of the Andes – at an altitude of more than 6,000 m – to the coast, running through hot rainforests, fertile valleys and absolute deserts. Chiribiquete National Park, "The Maloca of the Jaguar"